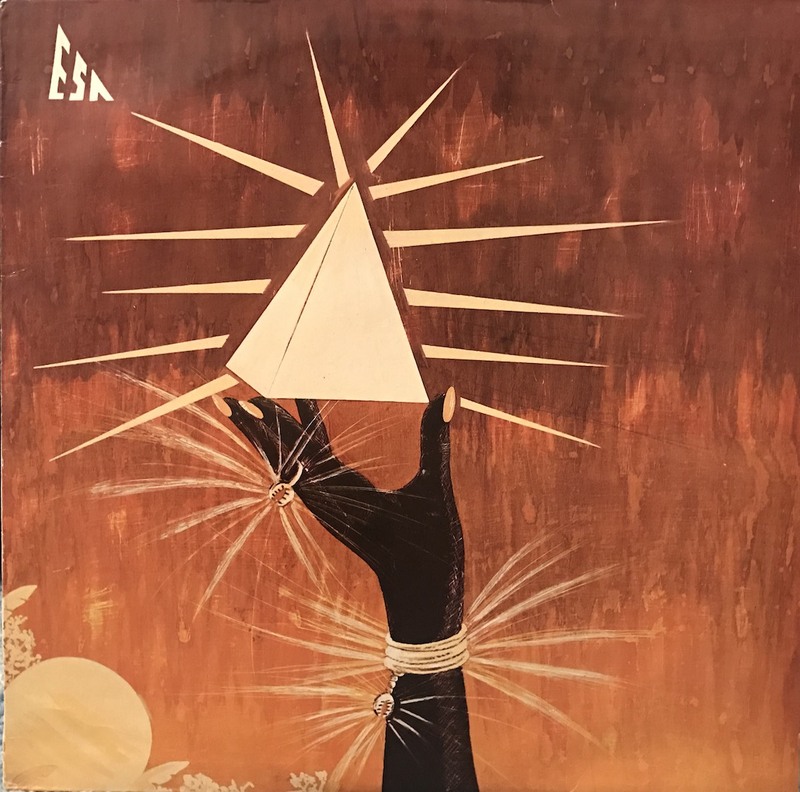 This work by Cameroon's soukous, disco artist, Esa. Although a lot of musicians participate in the album, the base player "Raymond Doumbe" has participated in works of "Aminata Fall & Xâlis - Nâo". "A muto" is a refined zouk style song.